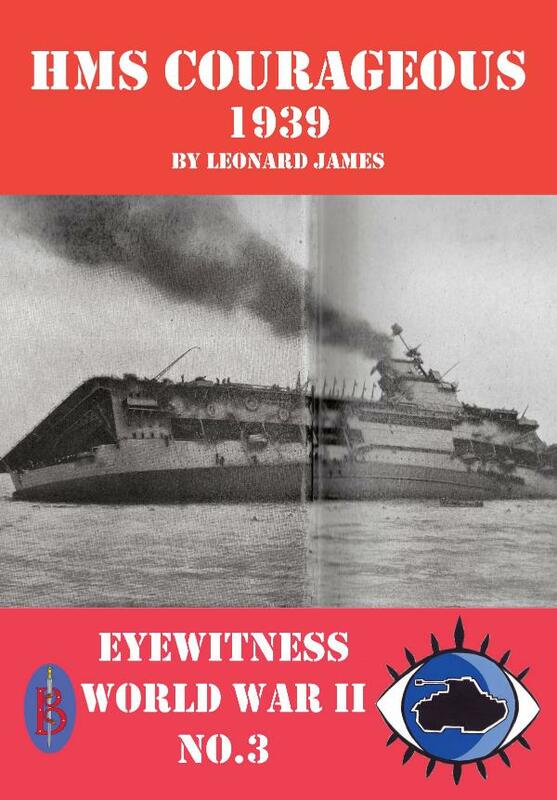 An ebook contianing eyewitness accounts of the sinking of the British aircraft carrier HMS Courageous in the first month of the war. Complete with explanatory text and background on the men and machines involved. When war broke out in September 1939, the British Royal Navy knew its deadliest enemy would be the German U-boat fleet - which was already at sea and sinking merchant ships. The British put into action a plan developed in peacetime:?Hunter-Killer Groups designed to track down and destroy the German U-boats. But unknown to the British their plan was fatally flawed. It would be HMS Courageous and the men on board her who paid the price for the failure of the plan. The “Eyewitness World War II” series is a growing collection of ebooks that contain original eyewitness accounts and contemporary newspaper reports of the action in question. You can find more ebooks in this series by searching for “Eyewitness World War II” or by visiting the military page of our website.